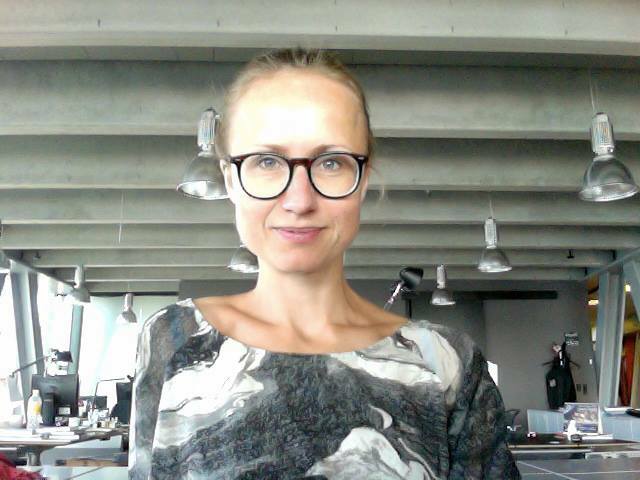 Christina Østerby, Director of Programming, Sales and Strategic Analytics at The Royal Danish Theatre. Christina covers a large area of responsibilities. She takes a creative approach to audience development, customer service and yield maximization. 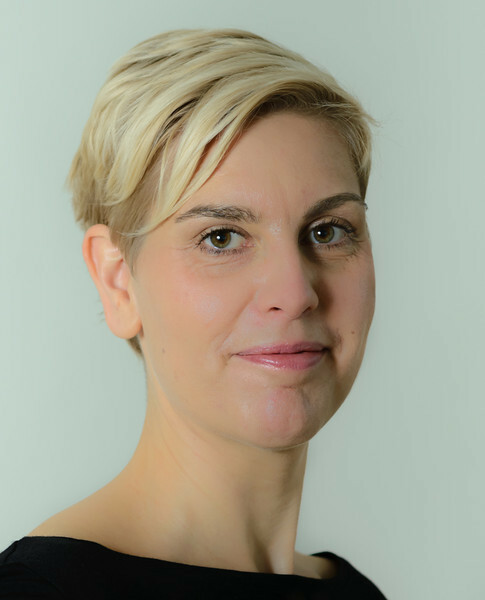 Christina works with a broad and comprehensive knowledge of all matters related to the business of The Royal Danish Theatre with an eye towards identifying new sales prospects, driving business growth and requirements for product development. She focuses on the infrastructure required for generating and analyzing both qualitative and quantitative knowledge allowing the Theatre to make business decisions based on valid information. This project is an example of how we can both generate new qualitative knowledge about audience experiences and combine it with the extensive quantitative knowledge already existing at the theatre. Nina has been researching individual experiences with art and culture in her PhD ‘When the Music Works’. She has been working experimentally with different creative research methods trying to gently collect and analyze the personal and sometimes even private experiences of different individuals with art and culture. This way of mixing and experimenting with methods is further developed in this the project ‘A Suitcase of Methods’. Anna Lawaetz, dramaturge and PhD in Aesthetics and Perception. Anna has been researching how it is possible to capture and measure voice aesthetics and put into words what is ephermere sensations. She holds a MA in Theatre and Performance Studies from University of Copenhagen and is working as a dramaturge. Furthermore she has been the artistic co-leader of the performance-company Sisters Hope (DK) for 7 years and has been the architect behind several artistic research set-ups, where capturing of the audience response as more than words and text has been key.